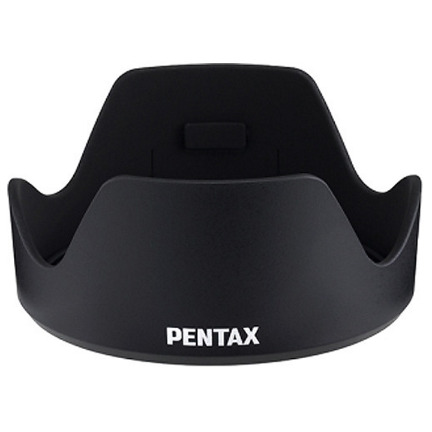 The Pentax PH-RBA72 Lens Hood is dedicated to the HD PENTAX DA 16-85mm f/3.5-5.6 ED DC WR lens and its petal-shaped design helps to minimize flare by deflecting stray light from entering the lens. Additionally, the hood also provides additional protection to the lens from accidental impacts, bumps, and scratching. This item is a replacement for the original hood included with the lens.